Are you a patient of our practice without dental insurance? When you join our membership club, you can make low monthly payments for your preventive care, and save money overall. Click the button below to learn more about membership options and join today! 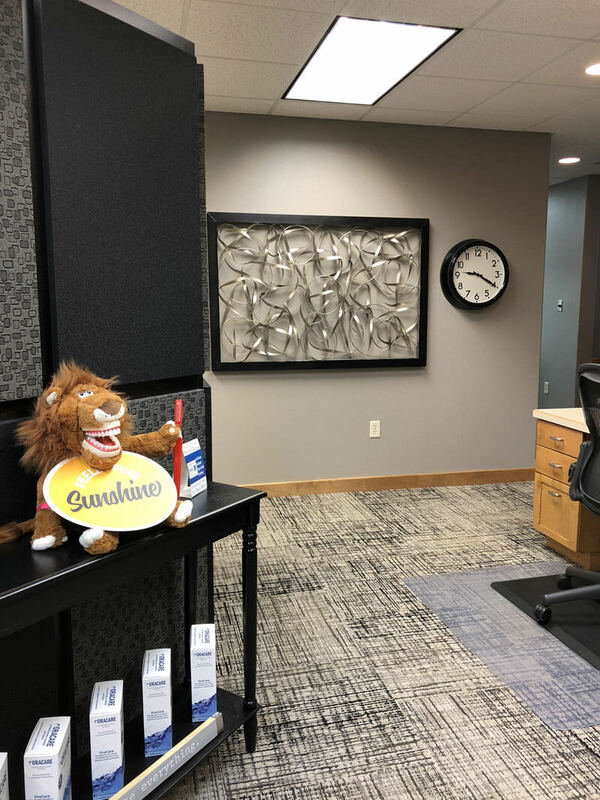 Our office also accepts CareCredit to help finance your dental treatment. Click the link below to learn more.